Thinking About Kayaking in israel? Great News! Paddling throw the waves and enjoying great vibes in the holyland is one of the best activities that israel has to offer. So, you may ask : whats so special about kaykaing in israel? One of the main reasons for any activity in israel / Holy land , is the important & rich history that the holy land has to offer , the epicenter of the three main religions in the world : Judaism , Christianity , Islam – Has , in fact , few of the most important Religious Sites in the world. 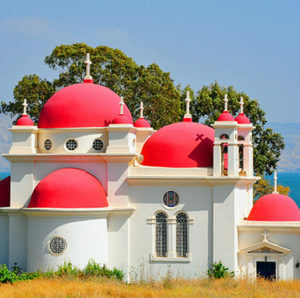 We at walk on water kayak offer an amazing tour that explores all of the main sites and footsteps that jesus had made while his journey began in the sea of galilee area. 3. Extreme Activity is Fun! We cant imagine a better way for spending the day – the sense of accomplishment and physical power needed to move the kayak forward – while enjoying a great workout – the mind drifts away in thoughts about all the great sites the you are going to visit. 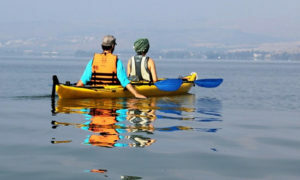 Kayaking in the sea of galilee could be a Challenging experience – having the right guide and choosing the correct path is key for an enjoyable day – we offer great guides that will show you how to paddle safely and fast! 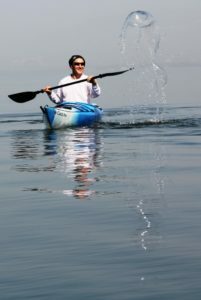 You may choose – tandam / single Kayak – that will best suite your needs. Our Guides are the best ! – Our Guides will teach you the correct way how to paddle safely and quick. 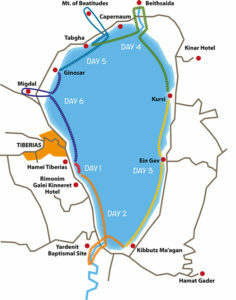 A unique tour – we specialize in the most unique area in the middle east – israel/holyland – the sea of galille area has lots to offer – our tour explores the main attractions and sites around the lake – we will take care of logistics and meals – so you can focus on a great experience. 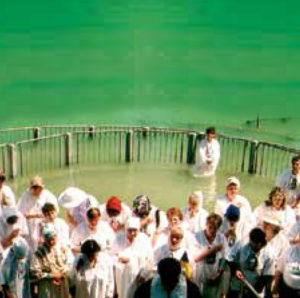 A One Of A Kind Experience – We Promise that our tour will change the way that you fell/tour the holyland – Our tour is truly a unique experience – only we offer these custom tours in the sea of galiee – and we are sure that you wont forget your amazing times in israel.